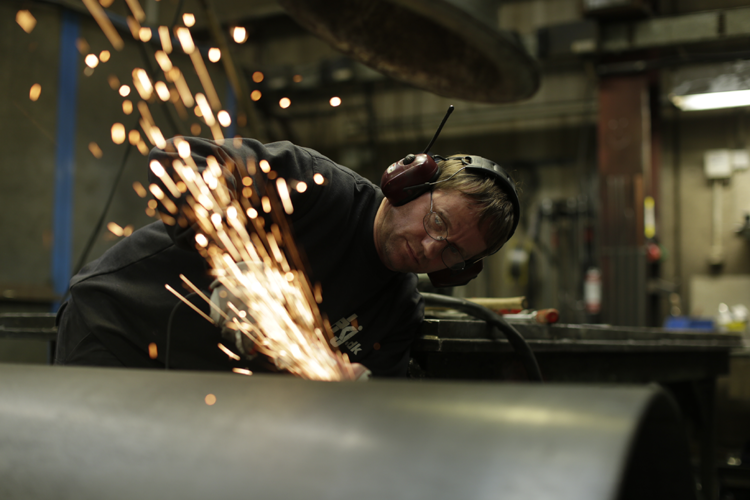 We are proud of our tradition of performing very high-quality welding and forging. Our employees are well-trained and have many years of experience with all kinds of welding. Welding onto structures and welding on instruction are among our core competences. 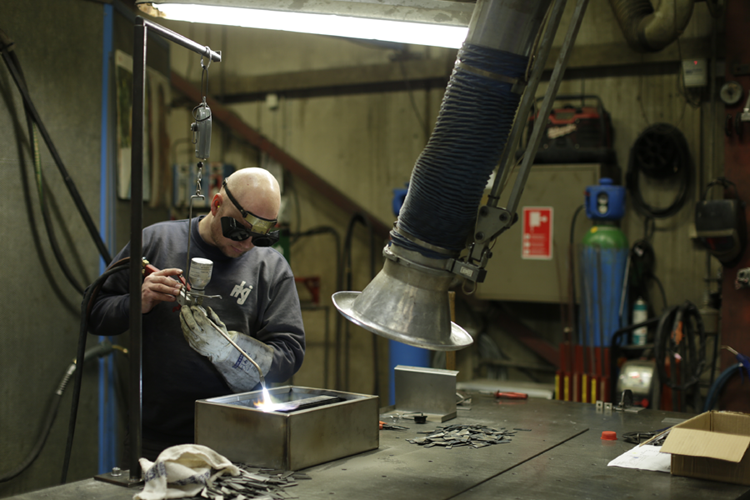 We work with all kinds of metal and perform both large-scale and small-scale orders. Most of our welding consists of small-scale series in the form of special designs for our customers.